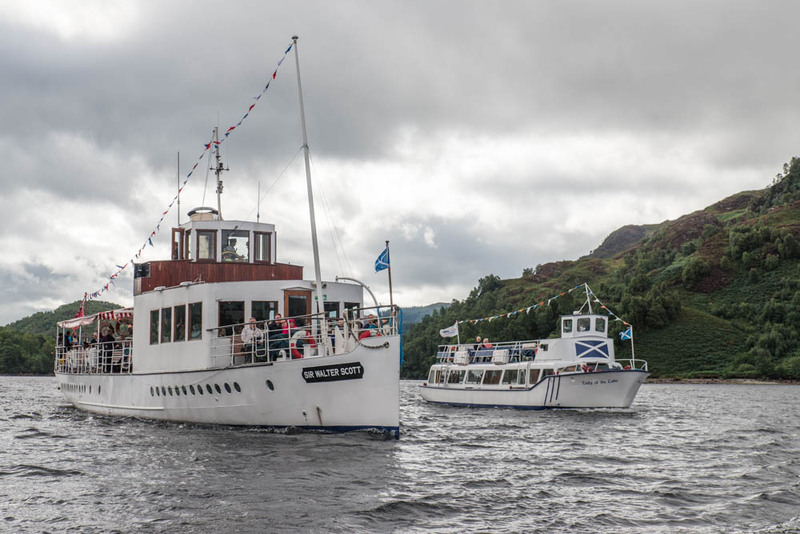 The steamship Sir Walter Scott is now back on Loch Katrine for another year of daily sailings – just in time for Easter. Loch Katrine pirates Easter egg hunt. 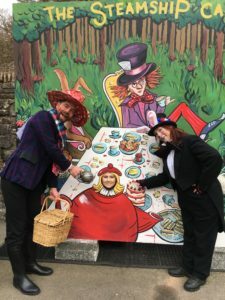 The series of events begins with an Easter egg hunt, featuring the White Rabbit and Mad Hatter, over the Easter weekend. On June 22 and 23, there is a Wizards and Witches Weekend, with a Pirates Ahoy! weekend on July 20 and 21. All of the events will include actors to bring stories of Loch Katrine and the subject of the themed events to life. As Gordon explained, these themed weekends have attracted many new visitors to Loch Katrine. The 160th anniversary of Queen Victoria’s visit will be commemorated on October 14. The royal visit was the official opening of the Glasgow works, using the water of Loch Katrine. The Sir Walter Scott is operated by a charity, The Steamship Sir Walter Scott Trust, established in April 2005 with the support of the Scottish Executive, Scottish Enterprise Forth Valley, Stirling Council and the Loch Lomond and the Trossachs National Park Authority, to take responsibility for control of the visitor facilities at Loch Katrine. or the Lady of the Lake.